Baptism is a visibile sign that when we acknowledge that God created us, redeemed us, forgives our sins, invites us into community, nurtures our growth and welcomes to the Holy Spirit to guide us. 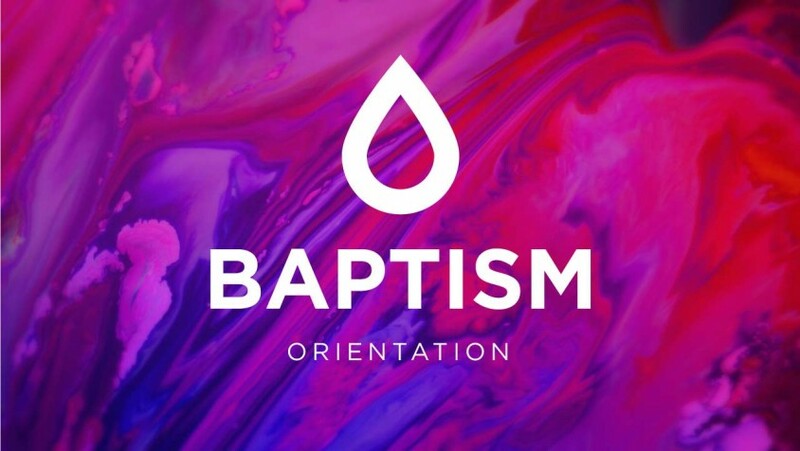 In the class, which is about an hour, we’ll cover the Covenant understanding of baptism – why we do it, what happens during baptism, and why it is significant in the life of the church. We also help participants to develop their personal baptism story, which is shared as a part of the baptism ceremony. Take this class if you or a family member wants to be baptized.